This app is completely free of advertising and with it‘s easy handling this puzzle is ideal for toddlers. You can play the first three puzzles free of charge The other puzzles can be purchased through a one-off payment. Take your child on an exciting expedition below the sea! The child feels like a little mermaid. It is like looking through an aquarium where you can watch and play with the fishes in the ocean and the sea. Throughout 12 jigsaw puzzles your child will get to know various kinds of sea dwellers. 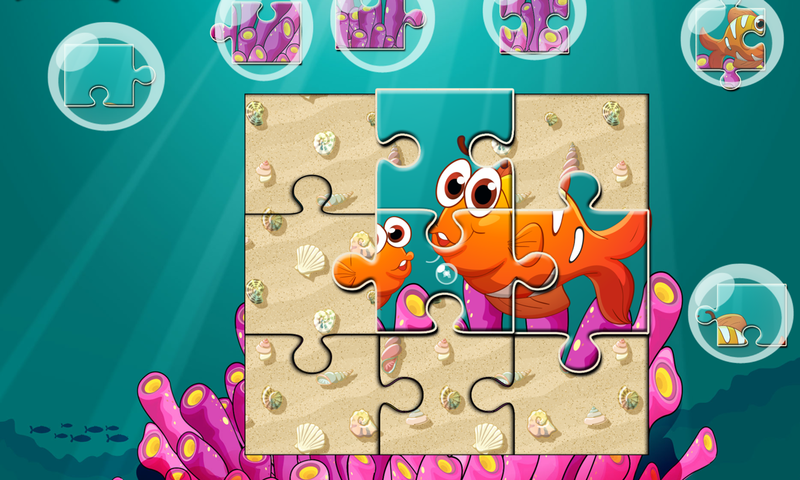 A blowfish, a clownfish, a dolphin, a shark and other aquatic animals are waiting to “get puzzled”. Different kinds of puzzles provide an interesting, exciting and diverse experience for children from 2 to 4. The nice animations make the world under the sea come to life. 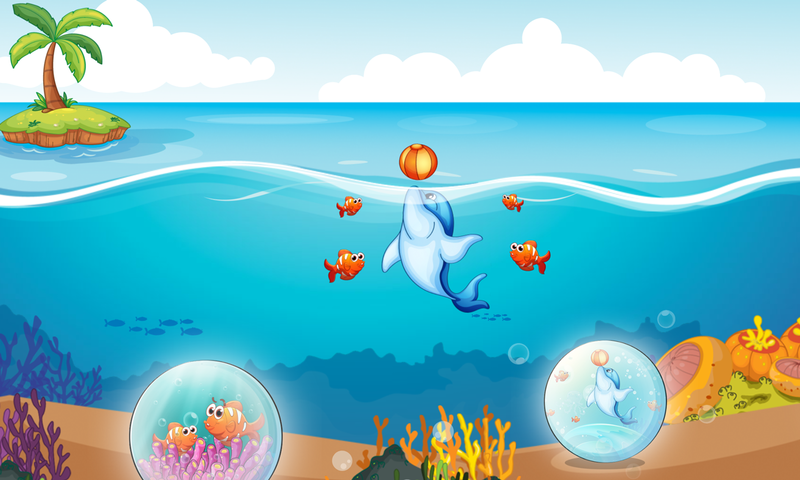 You can tap on the dolphin, the whale, the blowfish and the lighthouse and then the fishes make animations and sounds. 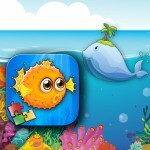 The sea and the corals move and so the underwater puzzle becomes to real highlight for little discoverers. 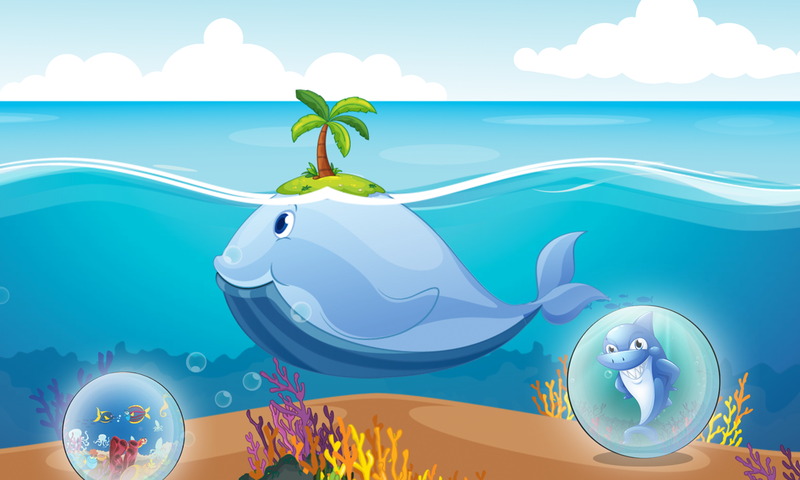 Children and toddlers love aquariums to observe fishes and how something moves under the water. Also corals, shells, water and the fishes move under the water and are nice to be look at. The puzzle pieces are stuck inside an air bubble which bursts on touch. The puzzle piece can then be pulled to the right position. 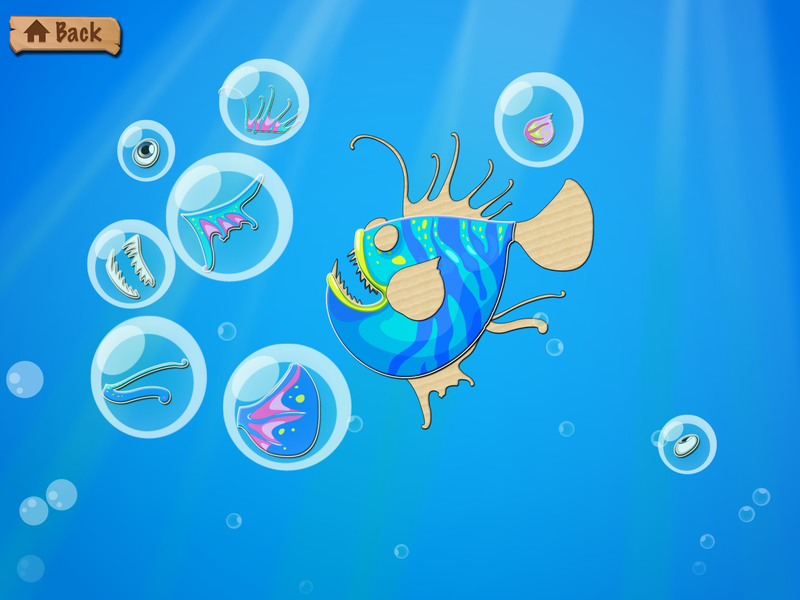 Once the puzzle is complete, some of the fishes come to life through a funny animation. Time for another round underwater! Nice background music, colorful graphics and high-contrast puzzle edges complete the puzzle experience. The simple controls make the puzzles easy to use, even for toddlers.